This presentation is co-hosted by TelSoc and Engineering Australia NSW branches. 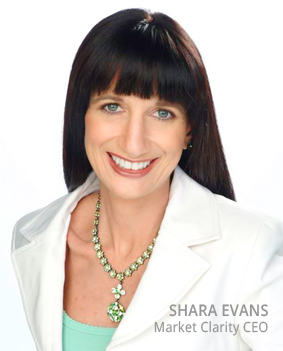 Shara Evans is a well-known technologist, futurist and opinion leader in the Australian telecommunications market, as well as the Founder and CEO of Market Clarity <www.marketclarity.com.au>, an award-winning telecommunications analyst firm. Under Shara?s leadership Market Clarity developed extensive databases, forecast models and geospatial tools for tracking and analysing the deployment Australian telecommunications infrastructure and services, allowing for the presentation of highly complex information in an intuitive geographic (map) format. In recent research she has compared the prices and plan features of consumer fixed and mobile broadband services in Australia and New Zealand, analysed consumer broadband download behaviour, analysed NBN wholesale pricing, and compared ISP cost structures. Her most recent research area involves mobile broadband network performance measurement and analytics. Shara?s involvement in the telecoms industry began in the early ?80s when she was a software engineer responsible for designing telecommunications protocols and networks. Her technical and business career has included a variety of executive positions with companies such as Alcatel, Sprint, Telenet, GTE and SmithKline prior to founding her first telecommunications analyst firm, Telsyte, in 1997 (subsequently sold to UXC). Non-members: $15.00; Financial members: No charge.